It surrounds Jerusalem to the north, east, and south, and for much of its 200-kilometer length is an eight-meter high (25-foot) concrete wall, which scars the land. A brutal monument to an intractable conflict, it was erected reluctantly, beginning in 2002, as a barrier that would impede the infiltration of suicide bombers during the Second Intifada. It has proved effective. In Wall of Dust, Timothy Niedermann’s engaging and lyrical novel set in the wall’s shadow on the Palestinian side, the structure stands as mute witness to an ever-present symbol of a conflict that rages on with no signs of resolution. The narrative begins at a school in a village just outside Ramallah, north of Jerusalem. Militants have fired a homemade mortar over the wall and soon Israeli helicopter gunships respond with retaliatory fire that destroys the nearby school, killing and injuring innocent children and teachers. This is fiction, first conceived by the writer in 2008, but the scenario, painful and tragic as it is, is eminently plausible: Terrorists have deliberately used schools as cover for their actions in Gaza and when Israel retaliates or takes preventive action, innocents have been injured and killed. That is exactly what happened Aug. 3, 2014 during Israel’s Operation Protective Edge, when 45 people, including 17 children, were killed in a Gaza school following three attacks. “Life imitating Art,” Niedermann observed, in a conversation about the credibility of the dynamic of his novel. As we have seen, so-called pinpoint targeting, whether by Israelis in Gaza, Americans in Afghanistan or Iraq, or Russians in Syria, often results in so-called collateral damage, where innocent civilians are killed and maimed. Wall of Dust begins with this incident and develops into a sympathetic portrait of the reactions of grade one teacher Aisha, with a corresponding set of dynamics from the Israeli side and among her Palestinian compatriots. 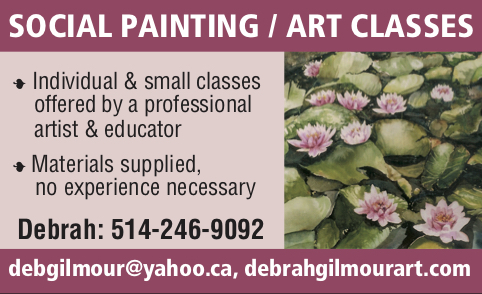 She engages in an act of protest and frustration, a gesture that appears to be futile, with no utilitarian purpose, but she feels compelled to act. A wanted militant who hovers in the shadows on the Palestinian side observes her. In so doing, the writer weaves in an actor who would prefer violence, or active resistance, to her numbing and essentially symbolic gesture. The underground is interested in the woman: they wonder whether she and her actions can be incorporated into their strategic aims. And so the novel unfolds, with Aisha watched by the Israelis from one side of the wall and the organized underground from the other, both waiting for something to develop. At a poignant moment in the novel, Hussein, a member of the Islamic Resistance Movement (HAMAS), meets Aisha and recognizing her leadership skills, asks her to join up. “You want my help, do you?” she asks. At one point Idith, an Israeli activist in Machsom Watch, the group that monitors and documents the conduct of soldiers and police at checkpoints, becomes involved. Her character gives balance to what is a sympathetic portrayal of Palestinian victimhood. What struck me is the tone and the mood of this story, the carefully crafted and sensitive descriptive writing, the cast of characters that reflect various positions on both sides in this multi-faceted conflict, and above all Aisha’s relentlessness. It resembles the sadly stagnant nature of the conflict: there seems to be no foreseeable entry point for eventual accommodation. The characters are entirely believable, their roles, actions, predicaments, and goals reflective of Israel-Palestine today. The subtext for this reader: courageous actions that take into account the limits beyond which neither side can venture are desperately needed to end this dreadful impasse. Timothy Niedermann is an American-born lawyer turned editor and writer who divides his time between his residence in Westmount and his home state, Connecticut. 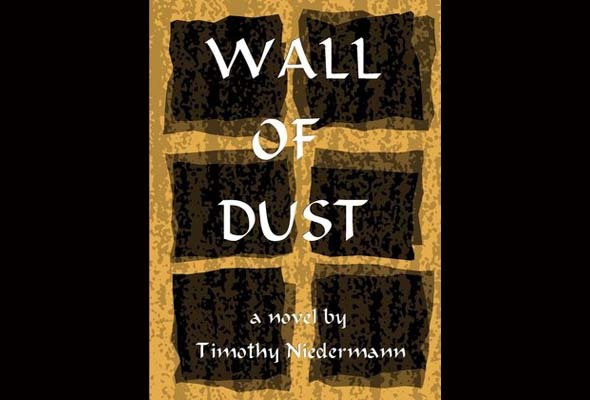 Be the first to comment on "Book review: Wall of Dust by Timothy Niedermann"